British Airways has announced it will be painting one of its aircraft in the design of its predecessor British Overseas Airways Corporation (B.O.A.C.) as part of its centenary celebrations. The livery from the 1964 – 1974 B.O.A.C. era will adorn a Boeing 747. The aircraft will arrive at Heathrow on 18 February, before entering service one day later. This will also mark the 50th anniversary of the first Boeing 747 flights. 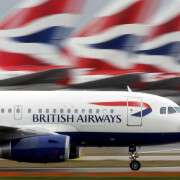 British Airways plan to repaint more aircraft with retro liveries, which will fly on British Airways routes. 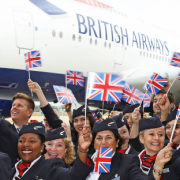 Happy anniversary to British Airways, from all of us at Global Travel Management. 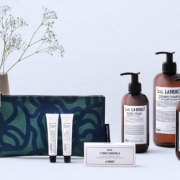 BA starts new Chengdu service. LOT Polish Airlines - flying the new Boeing 737 MAX-8! Terminal 2 | The Queen's Building Opens Today!